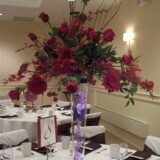 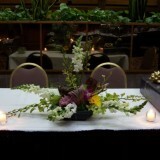 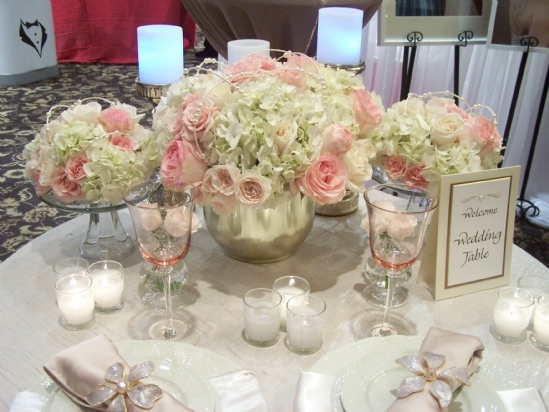 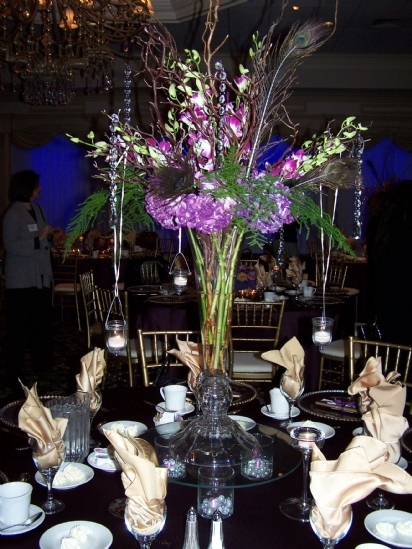 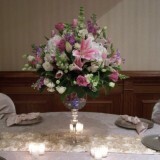 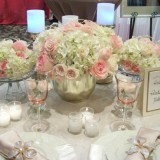 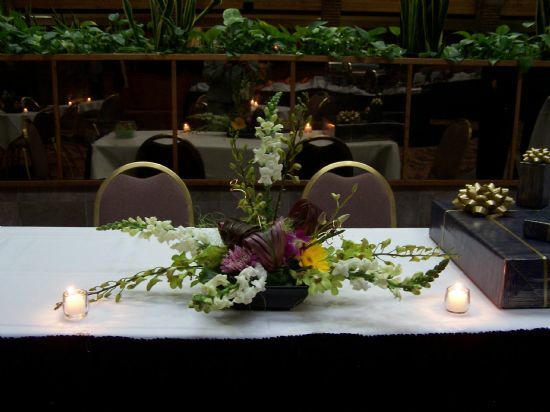 Beautiful centerpieces that are custom made for your event. 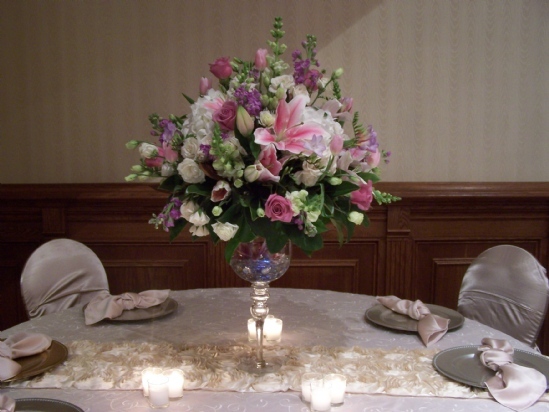 Classic style or trendy and modern we have the designs that will pique your creativity. 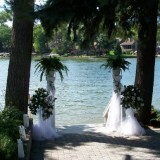 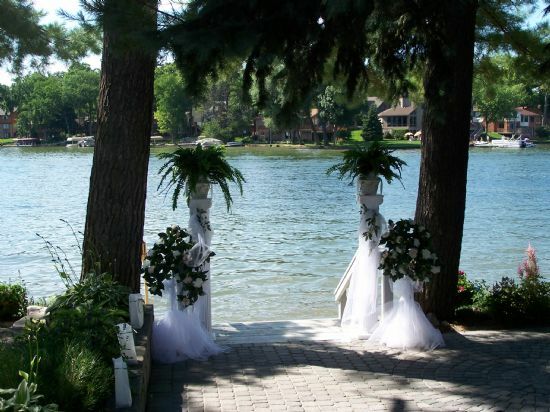 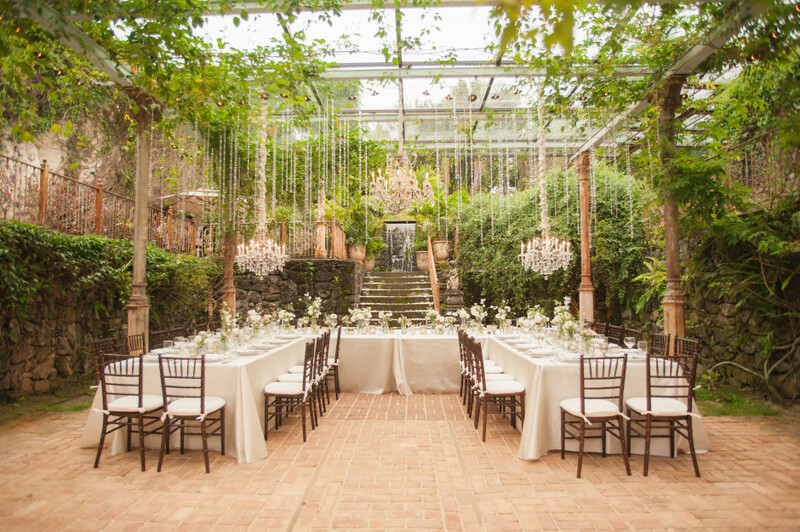 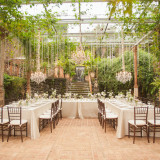 Make your wedding ceremony and reception an Enchanting Creation. 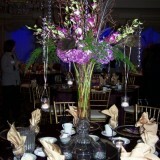 Or, wow your guests at your special event with customized decorations that really set the mood. 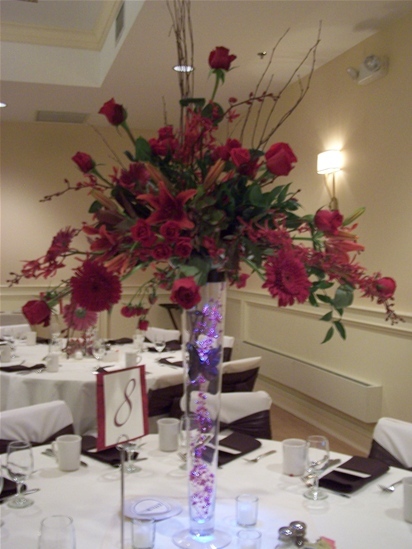 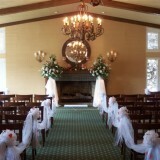 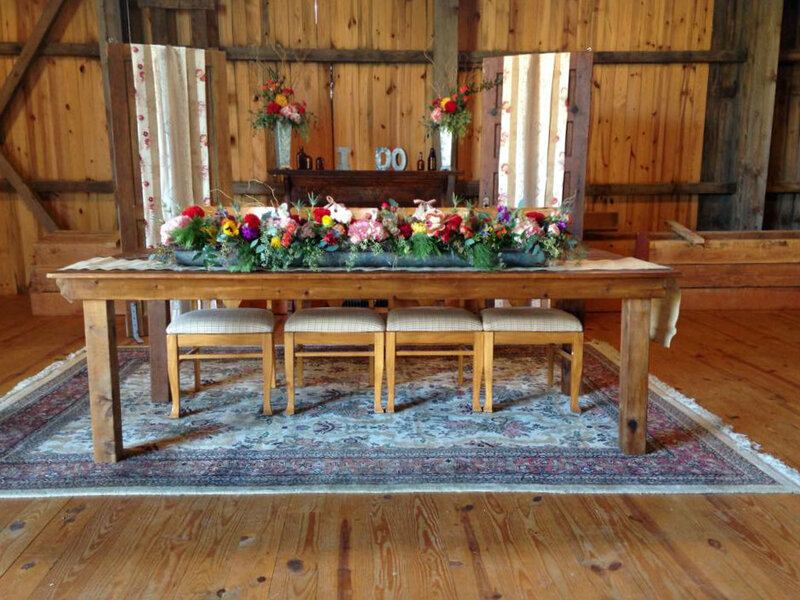 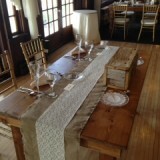 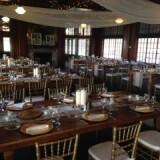 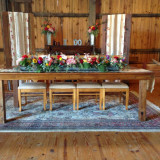 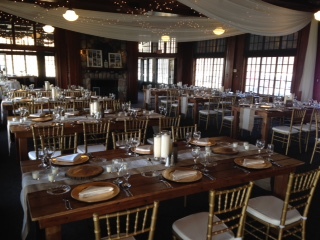 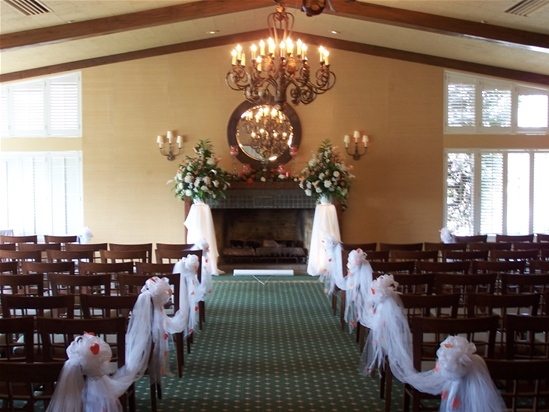 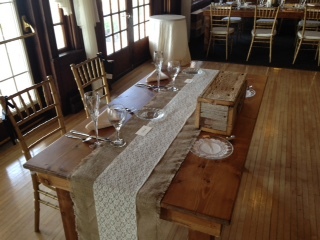 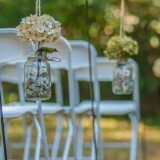 We manage the decorations you choose from set up to tear down. 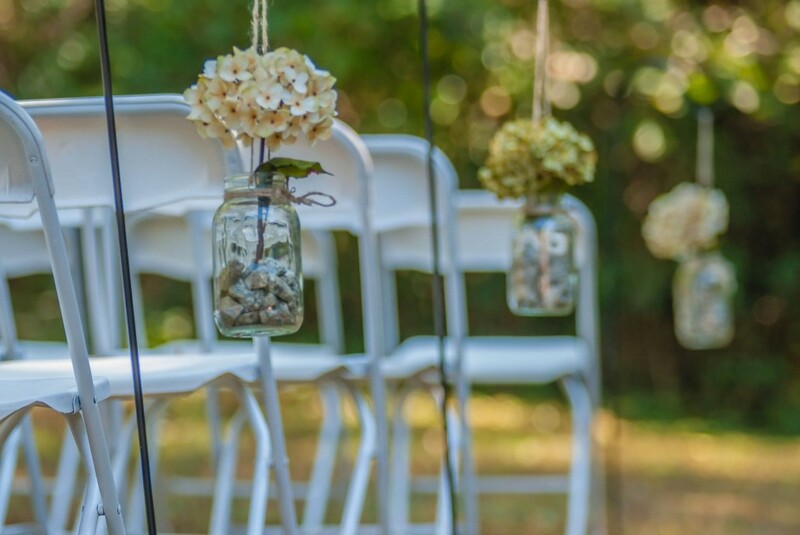 What better way to reduce the stress of your to-do list for your event than to hire Enchanting Creations to take care of this chore?